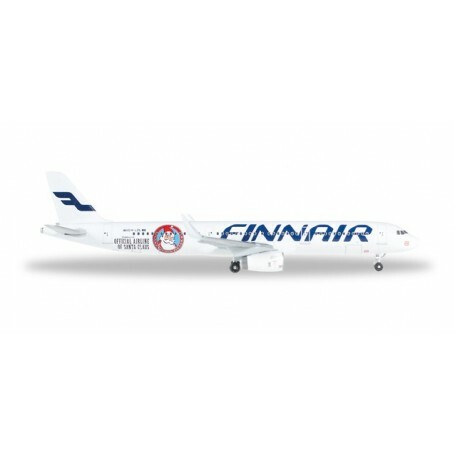  Flygplan A321 Finnair "Santa Claus"
Flygplan A321 Finnair "Santa Claus"
By buying this product you can collect up to 209 bonuspoints. Flygplan A321 Finnair 'Santa Claus', modell i metall. Enjoy the advantages of your membership in the Herpa Cars Club or the Herpa Wings Club. As a member, you can now order you Club models online.